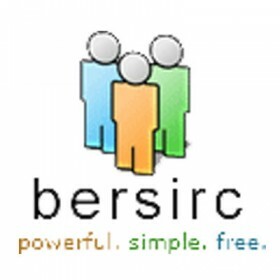 Bersirc is an open source Internet Relay Chat client for the Microsoft Windows operating system. Linux and Mac OS X versions are "in development". It uses the Claro toolkit, which aims to provide an interface to native windowing systems and widgets on all operating systems. 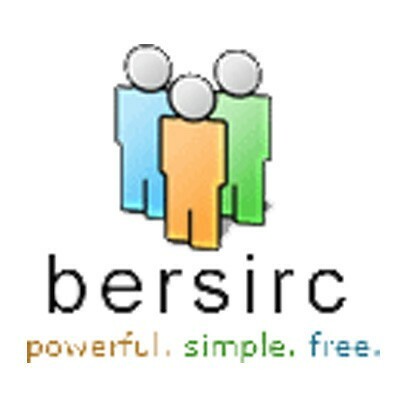 The program supports multiple Servers, a finger client, DCC File Transfers and Chat, Smart Paste, Object Pascal Scripting, Internet Time Support (Swatch Netbeats), Channel Lists, Favorite Channels list, Ident Server, AutoJoin on Invite, AutoRejoin on Kick, configurable date formats, an ICQ-like notify list, advanced filtering, a configurable user interface, and a built in IRC user guide.